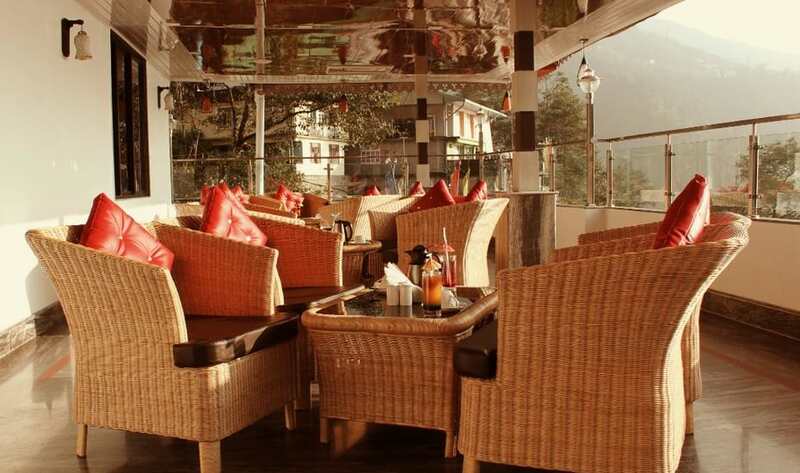 Hotel Chitrakoot Residency is nestled in the Gangtok, which has untouched beauty. The nearest airport and railway station is Bagdogra Airport and New Jalpaiguri Junction. One can visit well known places like Tashi View Point(3 km), Ganesh Tok (7 km), Banjhakri Fall(10 km), Hanuman Tok(11 km) and ma ny more. The property offers facilities like front desk, room service, airport/railway transfers and many more. Guests are in treat for some delicious lip-smacking food at in-house restaurant. Parking, Travel Counter, Laundry Facilities, Airport Transportation, Internet/Wi-Fi, Backup Generator, Breakfast Services, Baggage Storage on Request, Doctor on Call, Restaurant. Iron/Ironing Board, Television Room, Moisturiser, House Keeping, Air Conditioning Room, Wakeup Calls, Attached Bathroom, DVD Player, Toothbrush/Razor on Request, H/C Water. User reviews for "Chitrakoot Residency Hotel Gangtok"